Mike is responsible for enabling development and implementation of WRDs strategic agenda as well as ensuring smooth and effective running of scientific activities of the R&D President’s office. Mike also provides strategic support to the External R&D Innovation (ERDI) group, working to identify academic, biotech, pharmaceutical and government partners in the Asia Pacific Region. 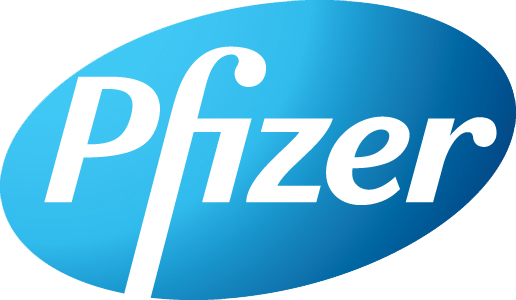 Mike joined Pfizer in 2008 in the market access space where he provided strategic and analytical support around marketing and managed care contracting with commercial and government payers. Prior to 2008, Mike worked within the NIH Protein Structure Initiative’s Northeast Structural Genomics Consortium coordinating protein structure production efforts, including bioinformatics, protein expression/purification and 3D structure determination. Mike is also a co-founder of Nexomics Biosciences, a NJ based biotechnology company focused on providing gene-2-structure services as well as early stage drug target validation. 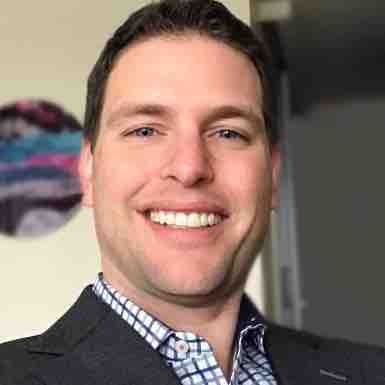 He is actively involved in the local biotechnology community participating in eLabNYC, an organization which aims to connect entrepreneurs from New York City academic institutions with local scientific and business leaders. Mike earned his Ph.D. from Robert Wood Johnson Medical School / Rutgers, the State University of New Jersey in biochemistry where his research focused on structural biology and scientific software development. He holds a M.B.A. from Rutgers Business School with a focus in pharmaceutical management and received his B.S. in Biochemistry / Information Technology from Syracuse University.